RAY ROGERS AND GEORGE MULCAIRE-JONES ARE WORKING ON A PROTOTYPE OF A MOBILE MATERNAL SURGICAL UNIT WITH VOLUNTEERS THROUGHOUT THE COMMUNITY. Maternal Life International is in the process of building a prototype of a Mobile Maternal Surgical Unit that can be used in remote areas of Africa or other developing countries. 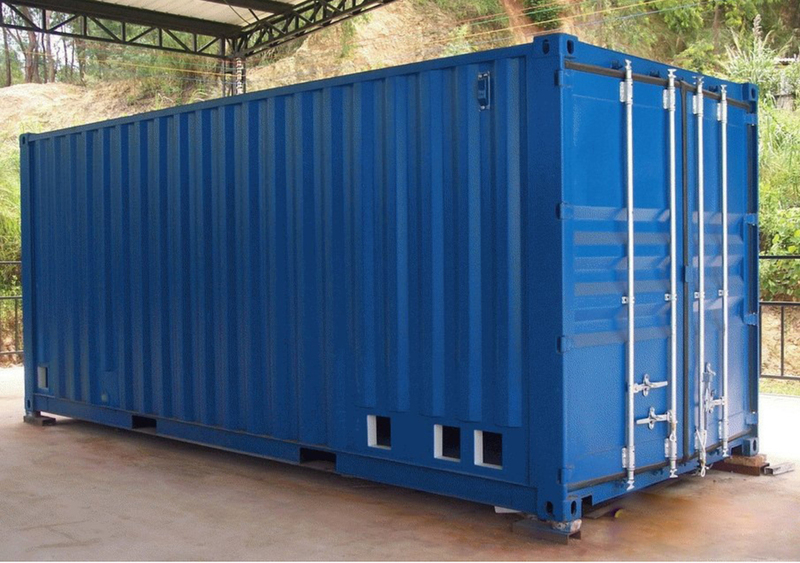 Built within a 40’ shipping container, this unit will include a scrub room, surgical room, clean room, and a mechanical room. MLI has been in the planning and design process for the past two year working with engineering students from Montana Tech of The University of Montana. In July of 2015, MLI was awarded a $50,000 grant through the Manufacturing Consortium of Montana to develop the prototype. 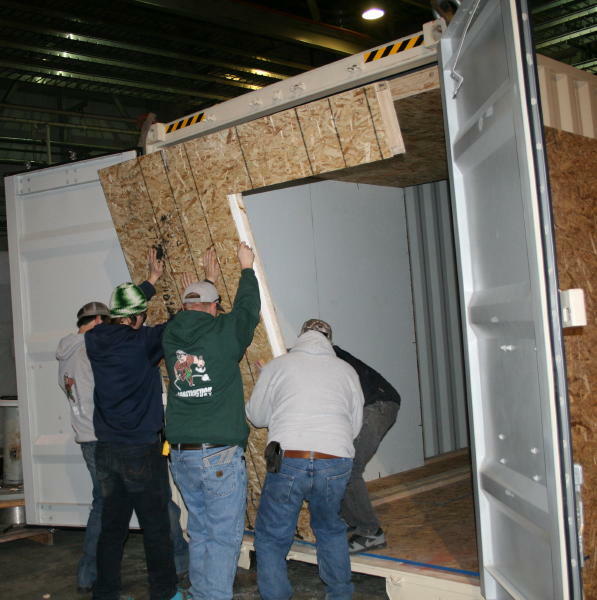 MLI was also successful in getting labor donated to build the unit from local electricians, HVAC supplier, a plumber, and carpentry students from Montana Tech’s Highlands College. Donations are still needed for the medical equipment that will be used in the unit. The Mobile Maternal Surgical Unit is expected to be completed in February 2016, and plans are taking shape to begin manufacturing these units in Butte. For questions about the Mobile Maternal Surgical Unit or how you can donate to support this project, please click here to contact. MLI previously worked with Orion Thornton at Onsite Energy to build a mobile solar panel unit. For shipping overseas, furthering research will develop a smaller (mobile) generator to power the surgical unit.